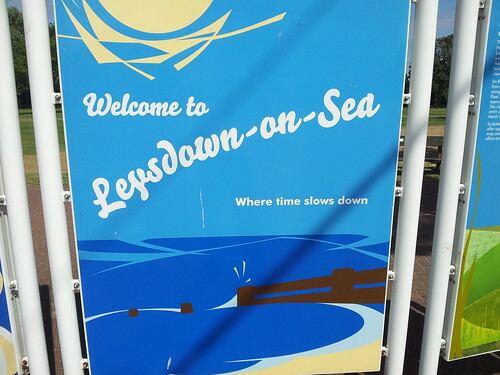 Leysdown-on-Sea is a coastal village on the east side of the Isle of Sheppey. There was not much of note here, the few videogames they had were mostly modern. I think the oldest game I saw was Manx TT Super Bike. However it was nice to see Chase H.Q. 2 Deluxe and GTI Club – Supermini Festa! 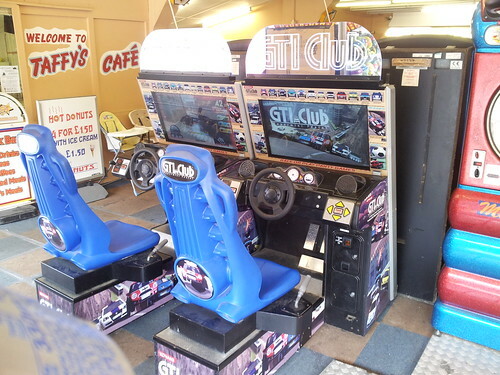 I was chatting to one of the arcade Ops and he said they had the Ridge Racer Full Scale arcade cabinet, but got rid of it last summer. Apparently some parts were scrapped, and some were put in storage? I think it was in in Mr B’s arcade. He was actually pleased it was gone as it kept getting vandalized. A real shame as I would have loved to play it, and I doubt I will ever have the chance now. 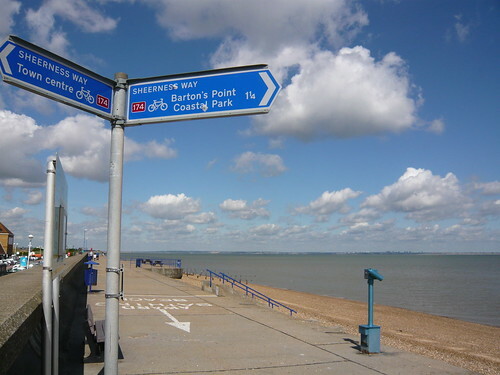 Sheerness is the biggest town on the island and is located beside the mouth of the River Medway on the north-west corner. 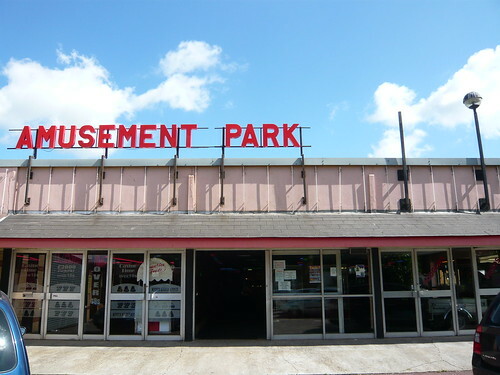 There was just one arcade here. 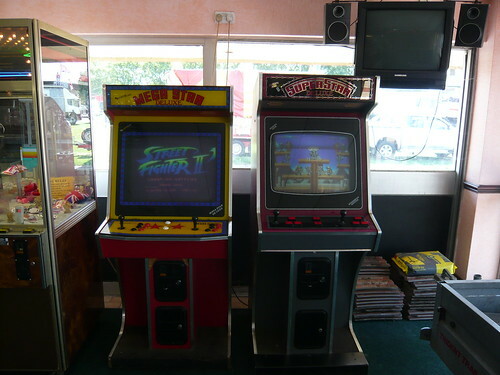 I had passed by a couple of times before and seen the two jamma cabs near the entrance, but the arcade had always been closed. Maybe on previous occasions it was too late or out of season? 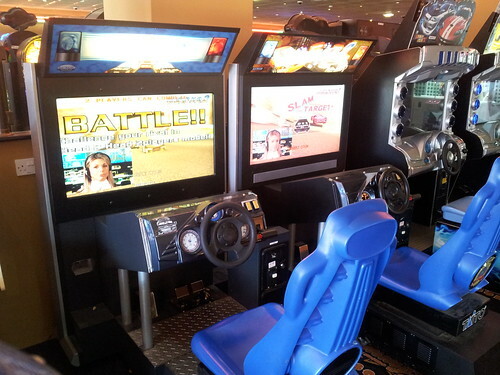 It was nice to finally pop in and find out what games were running in the cabs. The Street Fighter II cab had monitor issues, although it might just need some adjustment. The control panel button arrangement was certainly interesting! It was also cool to see Tumble Pop (Data East) in the other cab. 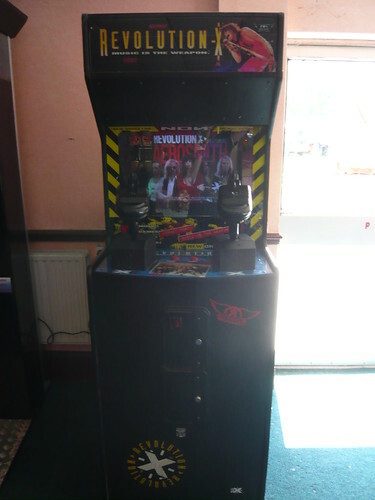 The arcade also had a Revolution X cabinet.